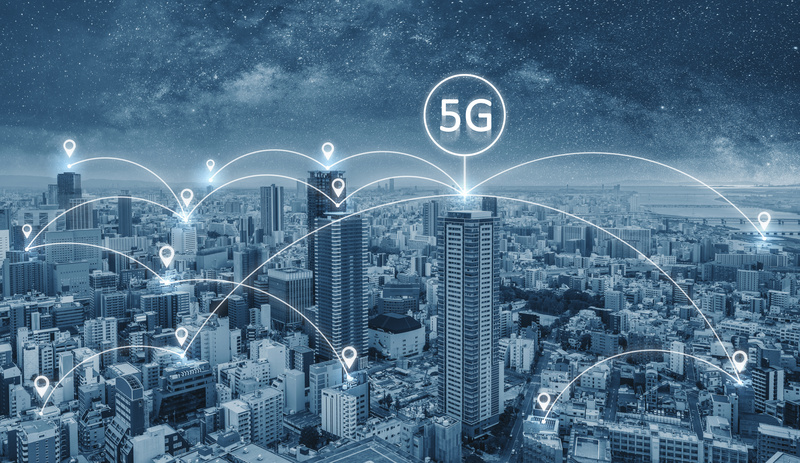 The German 5G frequency auction – with her bidders Drillisch Netz AG, Telefónica Germany GmbH & Co. OHG, Telekom Deutschland GmbH and Vodafone GmbH – bids placed until now (round 208) in total of 5.337.385.000 Euro. The high stake game of 3-D chess is currently playing out in the sleepy German town of Mainz. The outcome will determine the landscape of the country’s telecom industry for the next 20 years. Telefonica SA’s German unit is at particular risk of losing out to newcomer Drillisch Netz AG according to Bloomberg. After the Federal Network Agency’s (BundesNetzArgentur) President’s Chamber had already decided almost one year ago on May 14th, 2018 to auction off the frequencies of the 2 GHz and 3.4 GHz to 3.7 GHz bands due to scarcity, on November 26th, 2018, it decided to publish the award and auction rules after consultation with interested parties. In parallel with the auction and award procedure, the Federal Network Agency has drawn up an application procedure for frequency allocations in the range of 3,700 MHz – 3,800 MHz for local and regional use. An application procedure will also be developed for the frequency range at 26 GHz. This will allow regional network operators, small and medium-sized enterprises or start-ups, with a future frequency requirement, as well as municipalities and representatives of agriculture and forestry, to exploit the potential of the upcoming 5G mobile communications generation for business and industry applications or mobile communications in the future improve rural areas. Further information on the availability of the 3,700 MHz – 3,800 MHz and 26 GHz frequency bands for wireless network access can be found at the website of the BundesNetzAgentur.